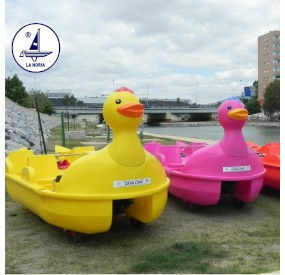 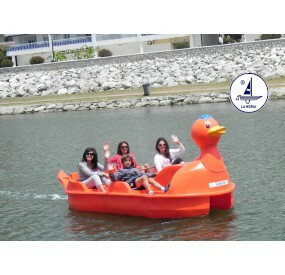 More than 46 years manufacturing pedal boats makes us the largest pedal boat manufacturer in Spain and Europe. 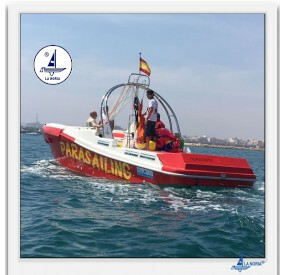 Thanks to the parasailing you will get to know that feeling. 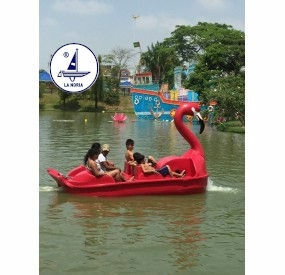 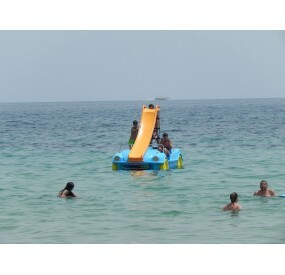 One of the best water activities you can experience. 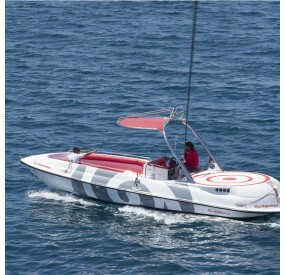 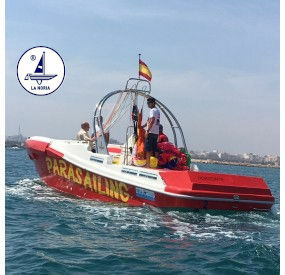 Boats specially manufactured for the parasailing activity. 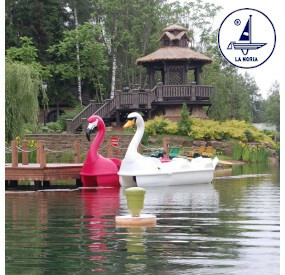 Choose La Noria when purchasing your Kayak. 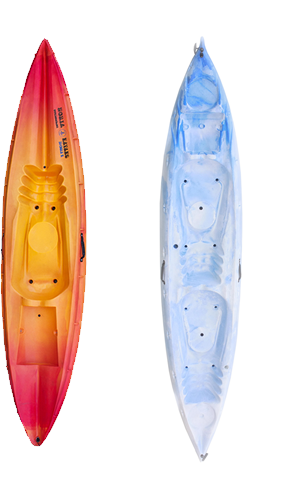 We have 4 models! 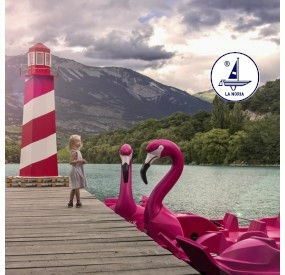 For all tastes and needs. 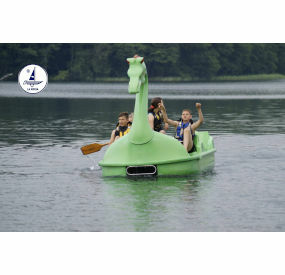 We make very high level kayaks. 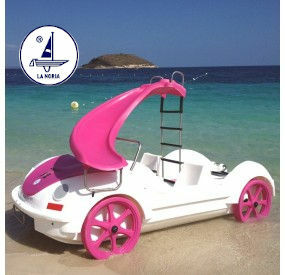 We manufacture platforms for jet skis and much more. 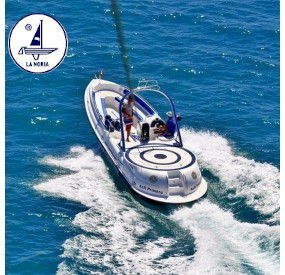 Maximum buoyancy and quality for your boat. 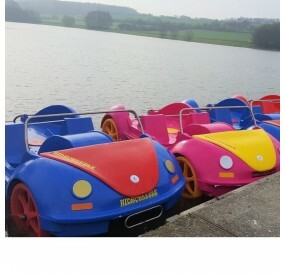 they have two years of warranty.